A very beautiful phone. Superb camera. And no network problem ! Buy it ! 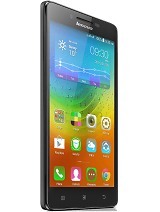 Lenovo s850 signal network complaint so pls give any sugg for exit. how we exit from NETWORK problem? I've been using it for a month. There's nothing wrong with it yet. I guess you guys should ensure that you're buying the original one. It's still made in China but the difference of the quality between the Original set and the AP set are quite different. Make a good choice guys. For me, this handphone is affordable. The quality of the camera is also nice and the android is actually already upgraded to Android KitKat. i have used for a month now, i think it all depengs on where you purchased, and how you handle any phone. 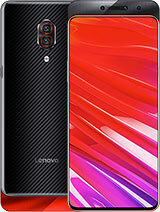 Lenovo S850 is worth my money. 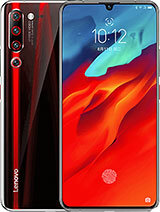 this is an awesome phone . m using since last 4 month . n i had never face any problem in this royal phone.really its a nice phone. 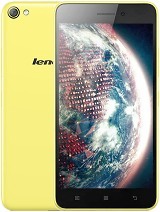 Which 1 to buy lenovo p780 or s850?? 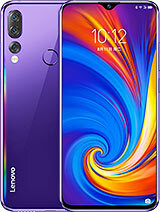 Camera is not working my Lenovo s850. And custmer care is not answering. I bought two months ago.its very bad experience. 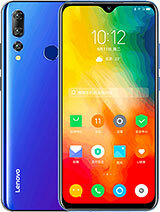 l bought this phone 3 weeks ago,and everything was perfect until few days ago.l woke up with a message prompting me to install an app called ''zero launcher'',because the software is outdated.l didn't want to install that app,it sounded suspicious,but few hours later,phone begun to restart over and over again,and nothing helped.l decided to install that app from google play store,after that my phone is working perfectly again. 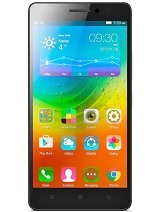 i bought Lenovo s850 on 28.08.2014. no doubt it is a worst phone i ever used.battery backup is very bad. there is also charging problem. network problem is also there. 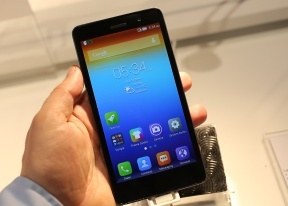 i just buy this phone yesterday . seems like all was good . but just one , NETWORK .